Fetal echocardiography has progressed to be able to diagnose many forms of congenital heart disease and to assess the prognosis of cardiac lesions based on their anatomy and presentation in utero. However, the presence of signs of fetal heart failure, such as hydrops or valvular regurgitation, makes the assessment of prognosis difficult. 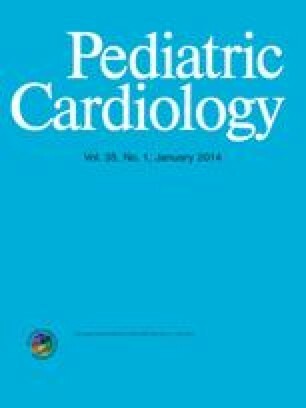 This article outlines a straightforward method for the rapid evaluation of the fetus who may have congestive heart failure. The differentiation of the prehydropic state from normal is illustrated. Fetus with scalp edema, representing advanced hydrops. Fetus with mitral and tricuspid regurgitation. Fetus with severe mitral and tricuspid regurgitation. Recipient twin in twin–twin transfusion syndrome. Recipient twin in twin–twin transfusion syndrome, with color map demonstrating mitral and trisupid regurgitation.